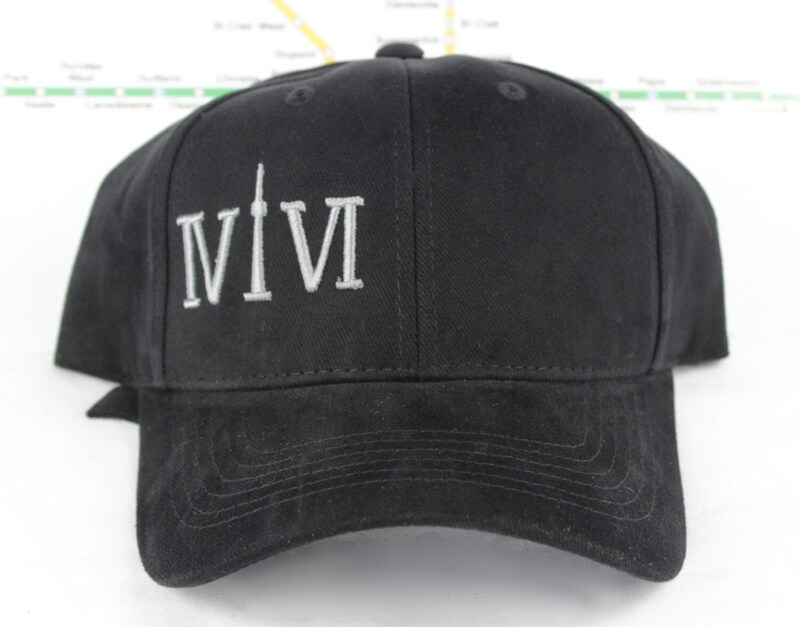 These are Toronto area "416" Collection dad hats. Want to represent Toronto? Want to do it in style? These raised embroidered grey on black 100% cotton dad style caps are just the thing! 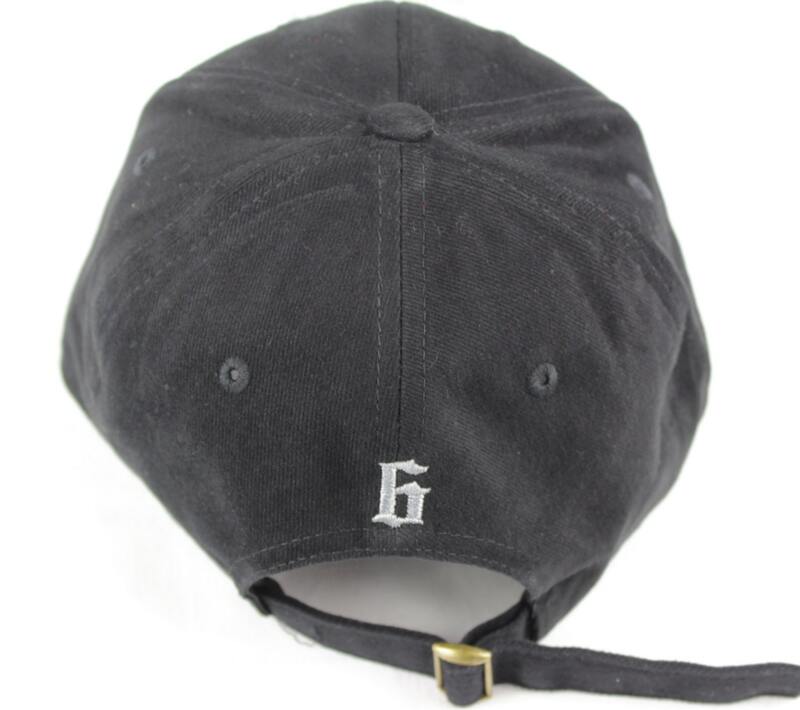 Each hat is embroidered one by one with high quality hats. I just put these on sale because I made them for the Winter, and made too many of them. They are great hats, just taking up too much room. They are perfect to represent this beautiful city of Toronto, to look smart doing so (since most people don't get the logo at first), and to look cool as hell. Toronto is lit, and we should all come together to let the world know that we love this city and that they should too. Toronto rocks, and so do you. And hey, don'tcha wanna support local artists? Now you can at a great price! Thank you so much for your support. It means the world to me!